The Viper Dual Flush Toilet is one of the industrys top solutions for those looking for meaningful water-saving product options in the bathroom. 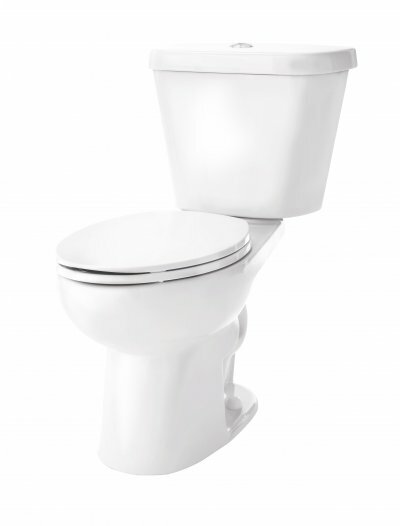 A smart solution for residential, hospitality and other applications, this two-piece toilet has two buttons on the top of the tank to dictate the flush rate, one flushing 0.9 gallons per flush (gpf) for liquid and one flushing 1.1 gpf (4 lpf) for solid, making this toilet consume less than 1.0 gpf on average (0.97 gpf average water consumption). The toilet is WaterSense certified for its contributions to water conservation.